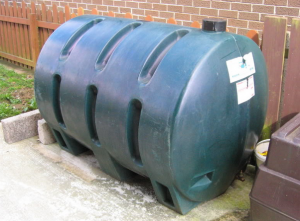 Police in Warrenpoint are appealing for information following the theft of home heating oil from two houses in the Gannaway area. Some time between Tuesday 7th February and Friday 10th February oil was taken from tanks at two houses. Police are reminding householders to take precautions to help prevent becoming a victim of this type of crime. 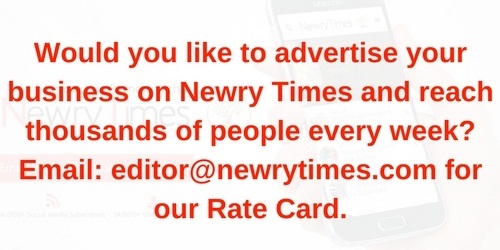 Speaking to Newry Times, Crime Prevention Officer, Paula Nicholl said, “As an expensive commodity, heating oil is very attractive to thieves. It therefore makes good economic sense for people to protect themselves and their neighbours against this type of crime.” She continued, “Be on the lookout for any activity that is out of the ordinary in the local area. People should pay particular attention to any lorries, vans, and cars towing trailers laden with containers that would be capable of transporting oil. Most oil distributors advertise their company on their delivery vehicles. Always make sure that the lid of your own tank is locked with a suitable padlock, and consider fitting sensor lights to brighten up dark areas around your home, particularly areas around the oil tank , and try to limit access to the tank by keeping gates closed and locked as well.” “Be a good neighbour. Check on elderly neighbours or relatives who could be vulnerable to this type of crime. We take all reports of suspicious activity very seriously. If you notice anything untoward in your neighbourhood, or see unknown vehicles outside premises, note down any important details such as a description or vehicle registration and contact police immediately. Officers will follow up on your call and your prompt information could prevent a crime from occurring,” she added. Police are also appealing to anyone who has information in relation to the two oil thefts to contact them on 0845 600 8000.